Security is of prime importance in a CRM software. After all, a CRM is responsible for storing all of a business’s data, which is, of course, sensitive and confidential information. And now with the advent of cloud CRM, the need for security is ever more important. 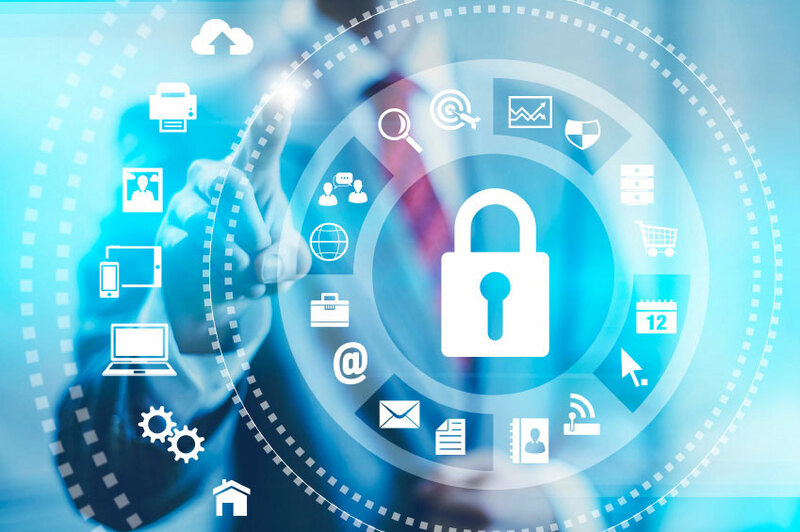 Therefore, it is sensible to take as much time as necessary to peruse a vendor’s security policies and the product’s security features before making a purchase decision. The most basic form of security is that which is provided with a CRM product. Since the software generally holds almost all the information of a business, it is important to ensure that it offers functionality such as restricting access to data according to the roles of the users. It also pays to look for advanced sharing permissions, which may be needed more frequently than one might presume. For example, many a times you may want to share something with a colleague but not give them editing rights, so if that situation is something that arises a lot, such advanced permission settings should be present in the product. Apart from this, the vendor should also have measures in place that prevent a breach of their security by third parties. In the case of a web-based product, this means that the communication to the server hosting the product should be secure and encrypted. Not all vendors are equally forthcoming about their security measures, and, naturally, if they’re not too forthcoming, it’s reasonable to suspect that their security is nothing to brag about, to say the least. But of course, since security is important, it is imperative to clearly communicate with your CRM vendor about their prevention measures. However, there’s also the fact that no security is perfect or completely impenetrable. Accidents do occur, and so it is crucial to know what your vendor’s policies are in case of a mishap and who is liable to what extent. Again, if a vendor does not clearly mention this, talk to them, but do not overlook any detail when it comes to security. One should know where and how the vendor stores clients’ data and how physically secure the facility is, in addition to virtually secure. It’s also vital to find out what their backup policies are and how much, if any, data can be restored in the case of an accident. The last point is about the security and sturdiness of the vendor’s infrastructure, which directly impacts the service they can provide. Again, this is especially important in the case of cloud-based CRM products. To this end, vendors can provide a Service Level Agreement, an SLA, which guarantees an amount of uptime and offers compensation in case the vendor cannot stand up to its claims. When it comes to SLAs, again, there is disparity in what different vendors offer. Some don’t offer them at all, others always offer them, while yet others offer them if requested. So ask if unsure, but do ask! The most important thing when it comes to ensuring safety of your business’s sensitive data is to establish open and honest communication with your vendor. A CRM software is not like any other piece of business software; it is the repository and virtual foundation of your business. Therefore, your relationship with your CRM vendor needs to be one of trust and reliability, since it does not end, but rather begins, once you make the purchase. CRM vendors realize the importance of security too and most would be willing to accommodate your concerns to the best of their ability. So one should be mindful of their business’s security needs when it comes to their data: what points cannot be compromised on, what can be compromised on, and what is simply unneeded. These needs should be put forth to the vendor, and if they can be met, the vendor is a good fit for the business.